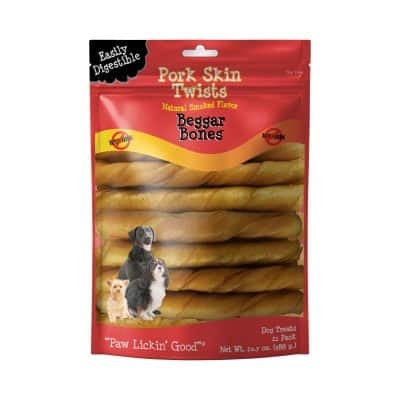 Our USA Butcher Bone is hickory smoked, fully cooked and vacuum sealed for freshness. 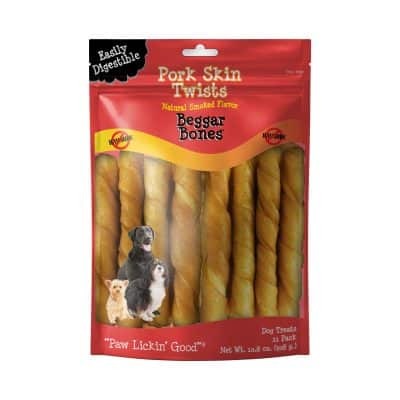 When dogs chew on one of our meaty Butcher Bones, with cartilage and soft tissue still attached, their teeth get the equivalent of a good brushing and flossing! This helps to breakdown tartar and reduces gum disease.